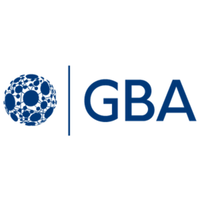 The UK’s first flagship and must-attend conference dedicated to advancing blockchain and Distributed Ledger Technology in healthcare, assembling the ‘who’s who’ of expertise and experience in this cutting-edge field. 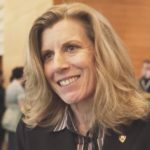 This opening session led by Unblocked CEO, Helen Disney, explains the true potential of blockchain and distributed ledger technologies and why these technologies are set to transform the healthcare industry. Can Blockchain help save costs and reform the NHS? 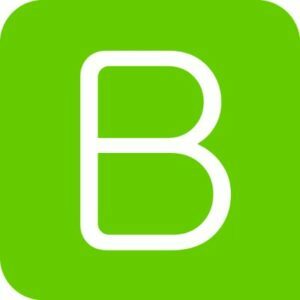 Barry E James, CEO and Founder, Token Intelligence. Preventive medicine and longevity - what role can blockchain play? Will blockchain help patients and doctors improve management of healthcare data? Showcasing up-and-coming new Blockchain-based use cases and applications in healthcare from startups including ChainCubed, Grapevine World, LookHealth.co and MyEarth.Id. Please stay with us for our networking drinks, generously sponsored by ConsenSys Heath, and continue the conversations. 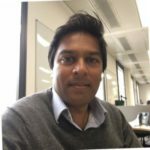 Shiv Aggarwal is the CEO of MyEarth.Id, a Decentralised Identity Management Platform. He is a technology entrepreneur working with niche technologies, including Blockchain and cryptocurrencies. 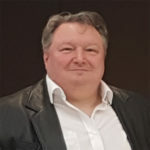 He is also the founder & director of Fumae.tech, London based Blockchain and Cryptocurrencies experts and leads the Identity and Hashgraph groups at Government Blockchain Association, an international non-profit organization. 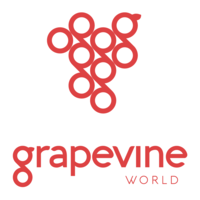 Wernhard Berger is Chief Business Development Officer of Grapevine World. 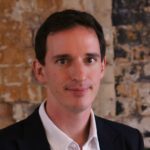 He has held multiple roles at start-ups, consultancies and multinational corporations in Vienna, London and Silicon Valley. 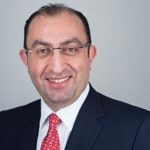 Before his role at Grapevine World, he led business development and go-to-market for Cisco’s Connected Health Interoperability Platform and Medical Data Exchange Solution, coordinating sales, marketing and product management activities across Europe and the US. 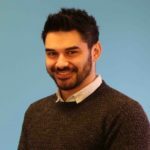 Alex Cahana is a Venture Partner and HealthCare and MedTech Advisor at CryptoOracle. 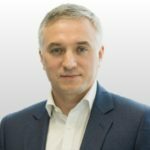 With over 25 years of experience in clinical medicine, Dr. Cahana consults multiple national and international private and public companies, start-ups and healthcare organizations on blockchain technology, digiceutical integration and healthcare redesign. Elizabeth Chee is Co-Founder and COO of the HIT Foundation. Part of the Cryptovalley Association, HIT Foundation offers a blockchain-based marketplace for personal health data that helps individuals in the Healthcare ecosystem to digitize, trace and monetize their health data. Aldo de Pape is co-founder and CEO of genomes.io. Aldo founded TeachPitch, a technology that helps teachers & schools with the problem of information abundance through curation, artificial intelligence and online training. 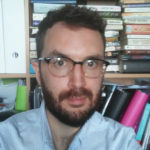 He previously worked in scientific publishing for Springer and Macmillan and is author of a children’s book ‘I am!’, published in 2008. Matthew Dove is Lead digital editor at The Fintech Times and a tech writer, blockchain democrat and cryptocurrency enthusiast. 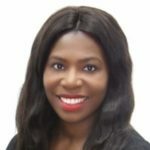 Dr Maureen Emeagi is a GP with 12 years of experience in the NHS. 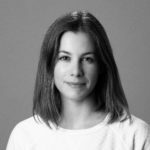 She is the founder of Lookhealth.co, a blockchain powered medical marketplace which incentivises patients to improve their long term health and gives them ownership of their physical, biochemical and genomic data. 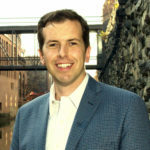 Eric M. Fish is the Senior Vice President of Legal Services at the Federation of State Medical Boards and serves as the general counsel for the organization. 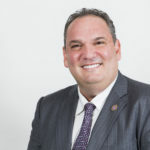 He also assists in the FSMB’s federal and state advocacy efforts, analyzing legislation and healthcare trends, and consulting on the development of model policies for state medical boards. 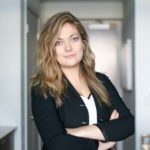 Heather Flannery is the Health Circle Global Lead at ConsenSys and the Co-Founder and Board Chair of Blockchain in Healthcare Global, a new 501(c)6 trade association organized under the IEEE ISTO launching in Q3 2018. 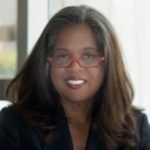 She also serves as the FY19 Co-Chair of the global HIMSS Blockchain in Healthcare Task Force. 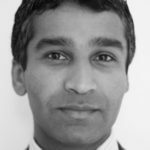 Pradeep Goel is CEO of Solve.Care Foundation which aims to redefine care coordination, improve access to care, empower the consumer with information and ability, reduce benefit administration costs and eliminate fraud and waste from healthcare and benefit administration around the world. .
Hans Graux is an IT lawyer and co-founder at the Brussels based law firm Timelex (www.timelex.eu), which specialises in information and technology law in the broadest sense. 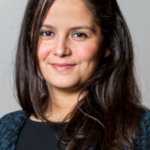 Eleonora Harwich is Director of Research and Head of Digital and Tech Innovation at the think tank, Reform. She co-authored a project which looked at the uses of DLT for identity management in the public sector and is particularly interested in the public-sector applications of artificial intelligence. Barry E James is an internationally respected author and fintech thought leader. 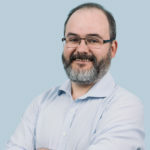 An advisor to the British Blockchain Association on Startups and ICOs, and a weekly contributor to CityAM’s Crypto Insider section in collaboration with sister site and podcast ICORad.io. 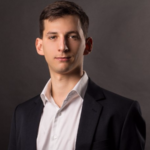 Dmitry Kaminskiy is an innovative entrepreneur and investor who is active in the fields of biotech, fintech, blockchain and AI. 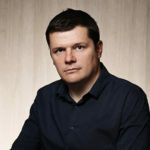 Kaminskiy is a co-founder and a managing partner at Deep Knowledge Ventures, an investment fund focused on DeepTech and advanced science projects. Dr Rabia T Khan is an exploratory scientist who trained as an immuno-geneticist. 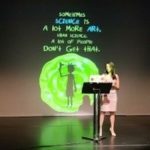 She recently left her role at BAI to establish her own venture in computational drug discovery as a founder at Deep Science Ventures. Dr Manreet Nijjar is a practicing Infectious Diseases and General Medicine Physician who has been working in the NHS for over a decade. 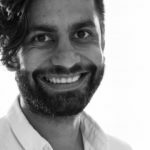 He has recently completed his Consultant training and is focusing creating a trusted decentralised digital identity for doctors and associated healthcare workers. Dr Nijjar also contributed to the health section of Lord Holmes’s report on blockchain. Dr Natalie Pankova is COO of Project Shivom. Shivom is spearheading The Next Era of Genomics and powering the transition to value-based precision healthcare. 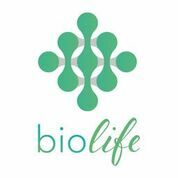 Their focus is on the transformational convergence of OMICS technologies with blockchain, artificial intelligence and machine learning to enable secure and personalized medicine with global scalability. 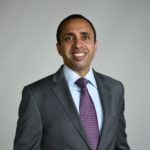 Amit Patel is Director, New Ventures at Bupa. He is attending as a showcase judge in a personal capacity. 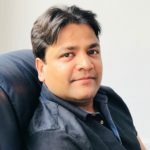 Aman Quadri is CEO of AMSYS Blockchain, Co-Founder of the AMCHART Initiative, and Chief Strategy Officer of the AMSYS Group. He is also a Co-Founder of Blockchain in Healthcare Global, an initiative to help set rules, regulations, and standards that all can follow. 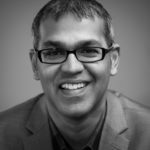 Dr. Navin Ramachandran is a practising radiology consultant at University College London Hospital and a member of the IOTA Foundation. Susan Ramonat is Founder and CEO of Spiritus Partners. Her concerns about cybersecurity risks and operational resilience led her to explore blockchain’s disruptive potential across industry sectors starting in 2014. She speaks frequently at industry conferences and universities about blockchain, IOT and cybersecurity for critical infrastructure. 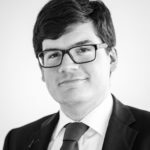 Dr. Jerome Rousselot founded Jita, a blockchain advisory services company, in 2015. Jita offers strategy, security and IT architecture advice to startups, scale-ups and corporations. Jerome has worked in cryptocurrencies since 2014, and was until 2018 Chief Revenue Officer of Mycelium, one of the most trusted digital wallets. Alexander Seyf is a seasoned entrepreneur and Founder of ChainCubed. ChainCubed is a business with a purpose: believing in the revolutionary potential of blockchain and distributed ledger technology and wanting to enable clients to create exciting new businesses and solve the challenges of existing businesses. ChainCubed’s mission is to speed up the process of taking impactful blockchain ideas from concept to reality. Humayun Sheikh is a serial entrepreneur and visionary. 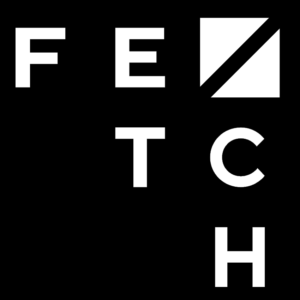 He is CEO and Co-Founder of Fetch.ai, which is his fourth major venture. He was formerly a lead investor in DeepMind, having the vision to provide early-stage support to artificial intelligence & deep neural network technology. 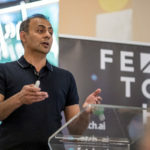 Humayun studied nanotechnology at Cranfield University and considers Blockchain, AI and Machine learning as his key focus areas as Fetch.AI brings the benefits of ‘Autonomous Economic Agents’ to the world, via its innovative decentralised network. 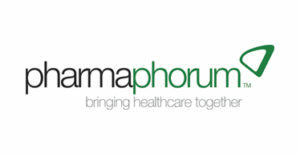 Dr James Somauroo is a medical doctor with a keen interest in digital health. 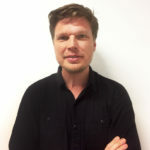 He is the Founder of http://HS.live & Director of the http://DigitalHealth.London Accelerator. 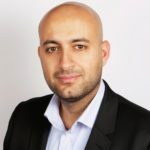 Mo Tayeb is the Co-Founder and Chief Operations Officer of Medicalchain. Medicalchain uses blockchain technology to securely store health records. Different organisations such as doctors, hospitals, laboratories, pharmacists and health insurers can request permission to access a patient’s record to serve their purpose and record transactions on the distributed ledger. Dr Thomason is a thought leader in the applications of blockchain technology to solve social problems. She is a frequent commentator on blockchain and social impact has spoken at blockchain conferences on social impact all over the world. 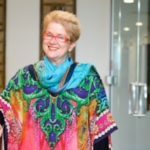 Jane is also a Global Ambassador of the British Blockchain Association. 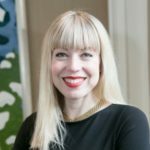 Victoria (Tory) Thorpe is UK Health and Public Sector Blockchain Lead at Accenture. She also leads Accenture’s Girls in STEM events to help inspire and engage school girls in STEM careers. 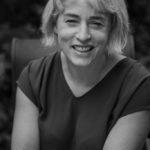 Tina Woods is Founder & CEO of Collider Health and Chair of the Future Health Collective. 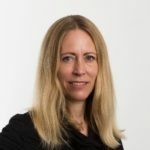 She is also an Adviser to the National AHSN Artificial Intelligence Iniitiative and an Ecosystem Builder for the Healthy Ageing Industrial Strategy Challenge Fund. 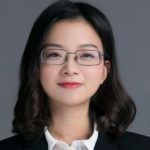 Serena Yin is one of ACChain’s sponsors and the China-based manager for its technical service company, ACChain Technology International Service Ltd (ATIS). 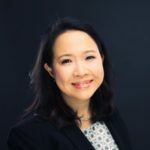 Her dedication to blockchain project consulting, business model design and incubation services has led to her ongoing commitment to developing ACChain as a public chain anchored with physical assets, providing simple and convenient asset digitisation tools for global assets in an open community.